iStyles iPhone 3GS Skin design of Plaid, Tartan, Pattern, Red, Textile, Design, Line, Pink, Magenta, Square with black, gray, pink, red, white colors. Model AIP3-PLAID-RED. 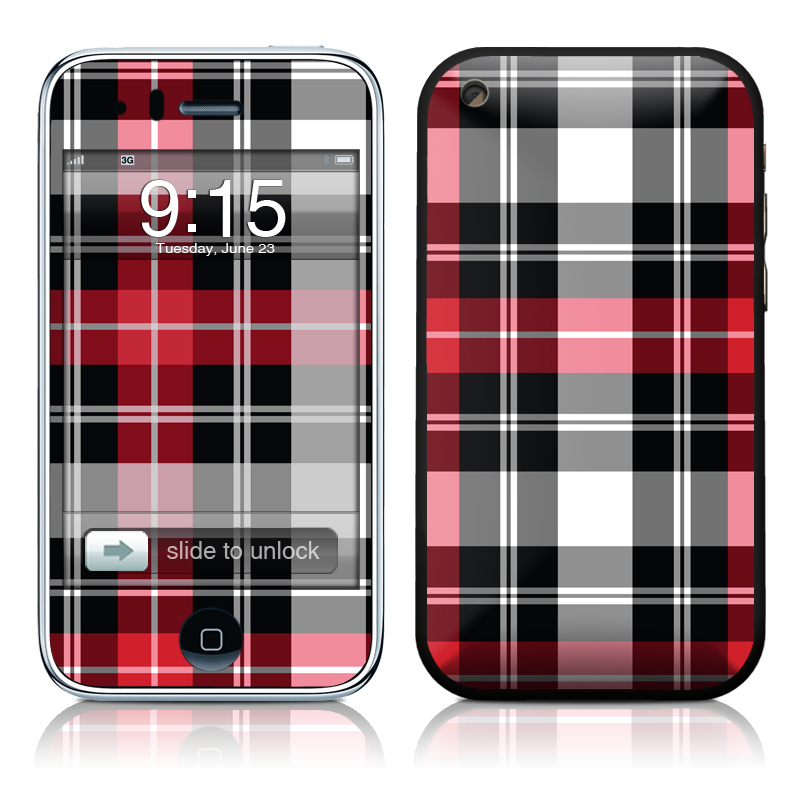 Added Red Plaid iPhone 3GS Skin to your shopping cart.